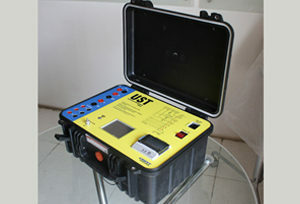 Tap Changer – Crest Test Systems Pvt. Ltd.
A tap changer is a device installed in power transformers that allows the selection of variable turn ratios in discrete steps. The user or the voltage regulation system changes the taps and hence the turns ratio of the transformer through the tap changer to ensure that the transformer output is regulated within the prescribed limits depending on the load conditions. During the tap changing process, there is a point when two taps are closed at the same time for a short duration. A diverter switch placed in series with the shorted taps prevents high circulating currents during the changeover process. 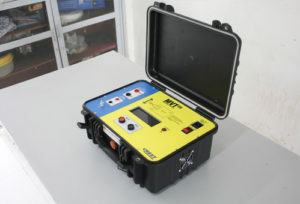 On load tap changers (OLTCs) are the most vulnerable components in a power transformer and are, thus, a leading cause of unplanned outages and interruption in power supply. 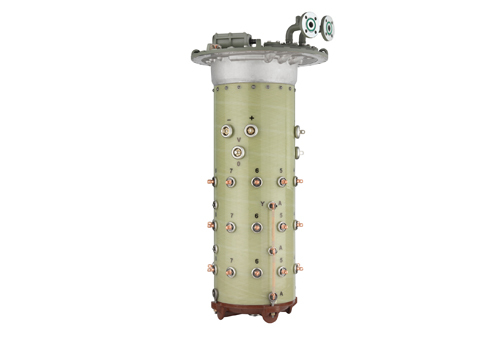 The failures can occur due to a wide range of reasons, such as oil contamination, deterioration of diverter switch and tap selection switch contacts, wearing of linkages, and lubrication issues. These problems can be prevented by regular maintenance and testing. Hence, periodic testing of tap changers is very important. 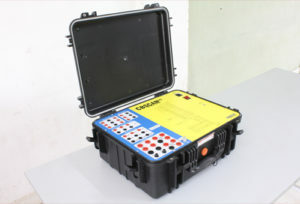 To ensure the integrity of the “make before break” performance of the timing sequence, various tests are performed on the OLTCs. 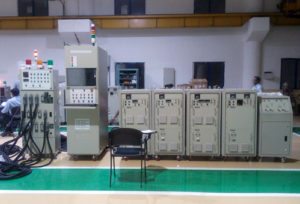 Some of the tests that are performed are diverter switch timing test (M-type timing), V-type OLTC timing test, torque test, mechanical test on the motor drive, voltage variation test on the motor drive, contact resistance (millivolt drop) test on the taps, manual interlock test, insulation tests on auxiliary circuits, etc. Crest manufactures a full range of tap changer (OLTC) testing products for OEMs for ensuring the quality of the product before delivery and for end users to ensure optimum performance of their assets.